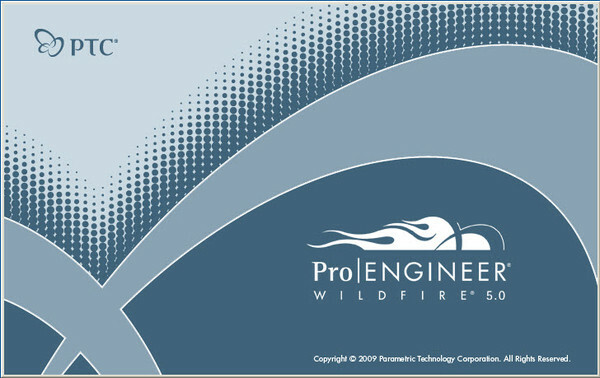 Pro Engineer WildFire 5 free download setup in single direct link. 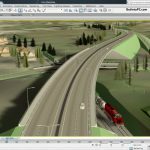 Build professional solid 3d models in pro/engineer wildfire latest software easily. 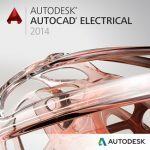 Pro/Engineer is the numero uno CAD software in industry. It has been serving the academia and the industry for quite some time now. 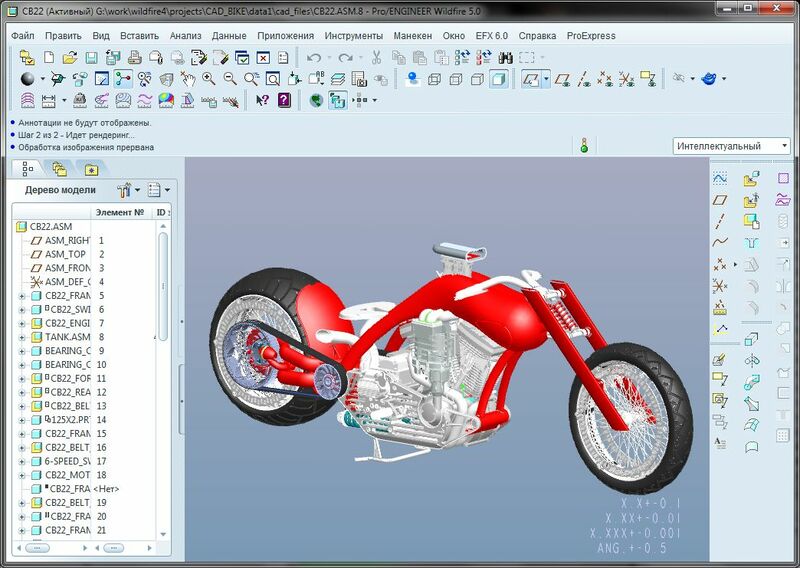 In 3-Dimensional product design, Pro/Engineer is considered as a standard. 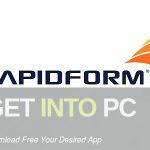 Mastering this great designing software in itself is a great qualification and make new opportunities for students to get jobs. 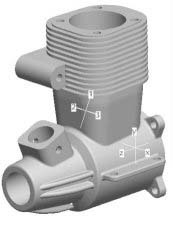 With this designing tool you can designing intricate object with professional accuracy and with great ease. 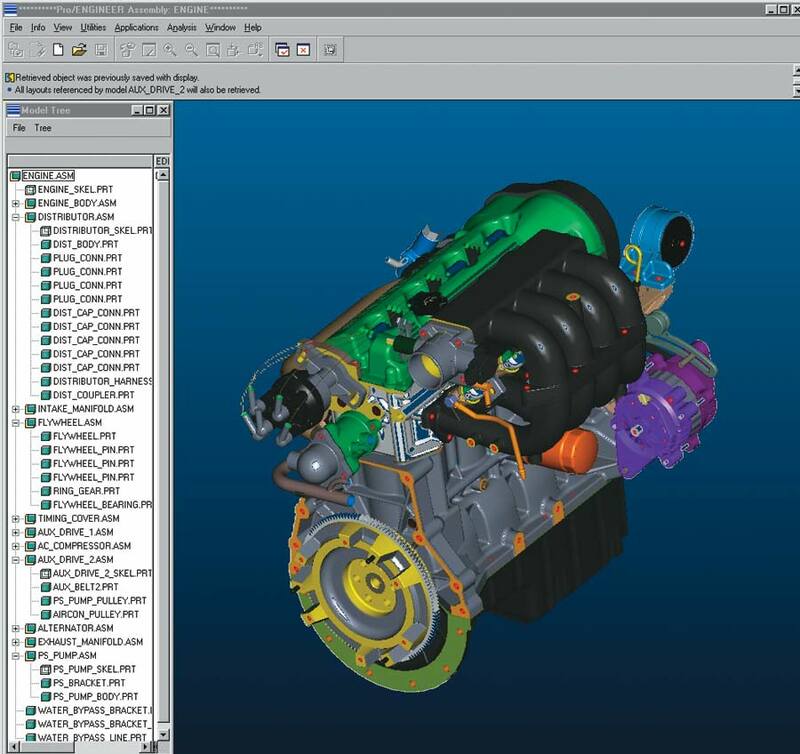 It enables you to visualize parts and assemblies in a realistic manner. One of the core concept of Pro/Engineer is solid modelling. 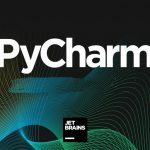 Pro/Engineer allows you to create solid modelling with ease. The models are based on material properties like density. These models have physical properties like volume, area and center of gravity etc. There are some advantages of solid modelling like if the model changes, all the mass properties will automatically change. 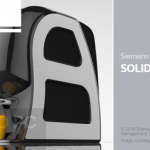 Solid modelling permits you to check the tolerances between the parts in an assembly. Pro/Engineer is associative and model centric. Associativity here means if the part model of any assembly is changed, the assembly will automatically updated according to that. This behavior of automatically up gradation of assembly is known as associativity. The associativity also works in reverse manner means if the model properties (dimension) is changed then the part model will be updated automatically. The interface of the Pro/Engineer is simple and not crowded with options which makes it easy to play with. The interface consists of a graphic window, a large grey area where the model is visible and ready for more editing. Then on the left side of the interface is a navigator which is composed of collapsible panels. There is a Model Tree which lists the features of components of the object in an assembly. 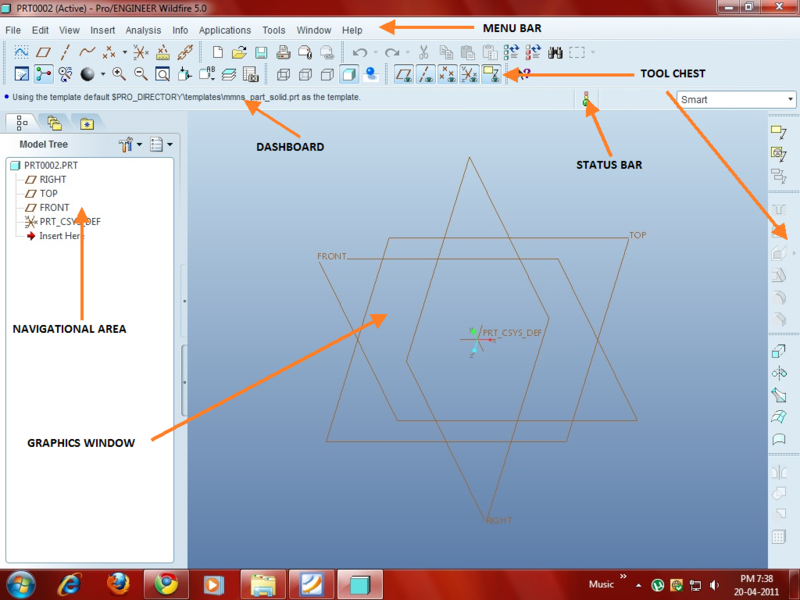 At the top of the interface is toolbar that contains different basic tools that are necessary for drawing. On the right side of the interface is feature toolbar rested. With Pro/Engineer you can design complicated assemblies with ease and saves much time for the engineers. It has become one of the basic and necessary weapon in an engineer’s arsenal. Listed below are some of the features which you will experience after Pro Engineer WildFire 5 Free Download. Before you start Pro Engineer WildFire 5 Free Download, make sure your system meets the minimum system requirements. Click on below button to start Pro Engineer WildFire 5 Free Download. This is complete offline installer and full standalone setup for Pro/Engineer This will work for both 32 Bit and 64 Bit operating systems.